If you will be looking to purchase a used car at some point in the near future, it is in your best interest to buy from a dealer rather than an individual. 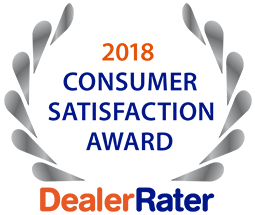 From a large selection of older and newer model cars, trucks and SUVs to car loans in Creve Coeur, utilizing the services of an experienced pre-owned vehicle dealership is definitely the way to go. Our knowledgeable and experienced mechanics carefully and thoroughly inspect all vehicle components, inside and out, to ensure that every part is working safely and efficiently. We have an extensive inventory of all types of vehicles in one place that can save you valuable time and money. Test drive as many autos as you need to find the right one for your particular situation. 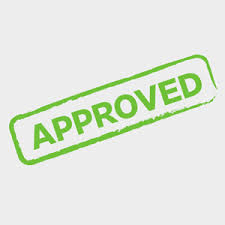 No matter what your credit history, we will supply guaranteed financing if you choose to buy your pre-owned vehicle in that manner. Our skilled sales staff can assist you in completing all of the required paperwork to complete your car sale. All of our used cars come with a complimentary warranty. To discuss your potential used auto purchase and for an excellent selection of pre-owned car loans in Creve Coeur, call the professionals at 5 Star Auto Plaza today at (636) 940-7600. We are standing by and ready to hand you the keys to your “new” car.